Lewes Mercantile Antiques is located on Second Street in Downtown Historic Lewes, Delaware. 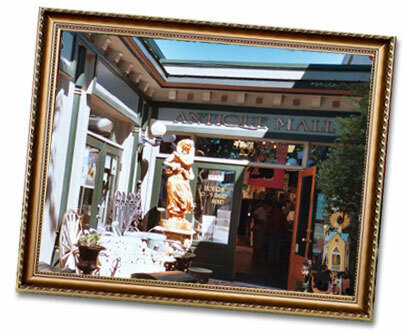 We first opened our doors in the Fall of 1991 and have been supplying locals and vacationers alike with a wide assortment of merchandise. Over 30 dealers provide a varied inventory that includes antique, vintage, collectible, retro, modern, and reproduction items. Our merchandise runs the gamut from furniture, lighting, and art to glassware, jewelry, and ephemera – and everything in between. So whether you are looking for vintage toys, primitives, fine porcelain, garden sculptures, or advertising, we have something for everyone. Copyright © 2019. Lewes Mercantile Antiques. All Rights Reserved.